Why the Minnesota State Capitol? Why furnishings? 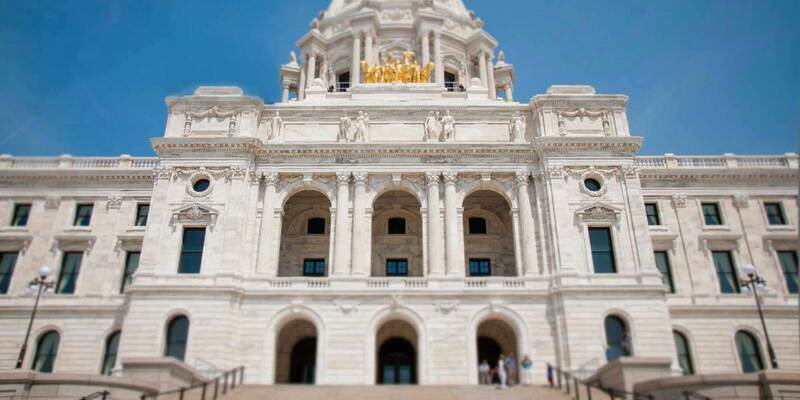 In August 2017, the Minnesota State Capitol celebrated its grand re-opening after a massive, $310 million restoration nearly a decade in the making. The restoration has sparked greater interest in the building, its history, its design, and its purpose. The Cass Gilbert Society (CGS) decided to embark on this furnishings treasure hunt to complement the work of the restoration team and to boost appreciation for Gilbert’s detailed vision for the Capitol, both inside and out. 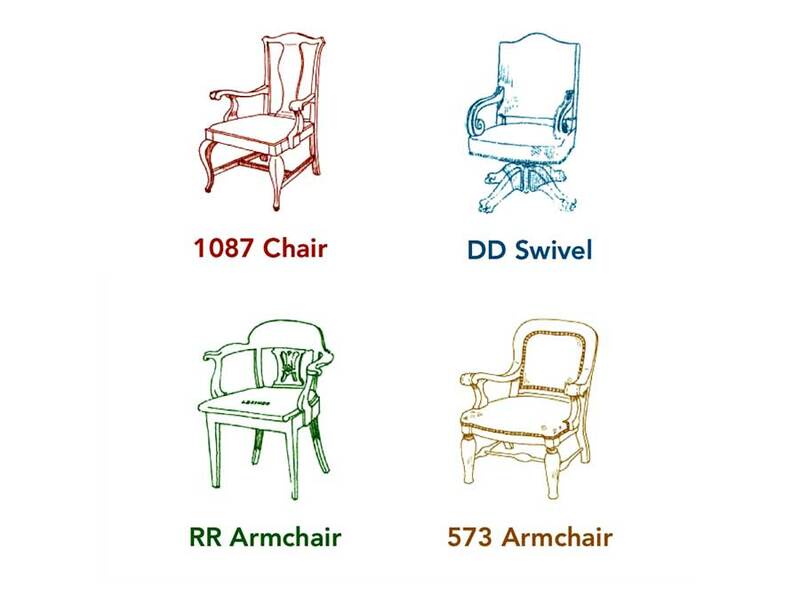 Gilbert designed or selected 1,600 pieces of furniture to fill the Capitol’s interior spaces. His choice of furnishings reflected the elegant Beaux-Arts, Italian Renaissance-inspired style of the building itself. Over time, roughly half of the original furniture collection has disappeared, and many of the building’s fixtures--wood windows, ironwork, signage--have been discarded. Items have ended up in former legislators’ homes, auction houses, antique stores, coffee shops, government buildings, and county historical societies. This project does not intend to reacquire items or return them to the Capitol. Instead, the (CGS) has recorded the locations, current uses, and stories of furnishings that have left the Capitol. The recent Capitol restoration process focused on increasing public access to the building. The project emphasized the notion that this grand structure does not only serve those who work in and near it; it is intended for all people of Minnesota. Capitol furniture, at times highly decorative and ceremonial, but often simple and vernacular, carries with it innumerable stories of the people who used it and the places it was purposed (and repurposed). The CGS believes that to tell the stories of Capitol furnishings all over Minnesota is to affirm that all Minnesotans have a connection to our Capitol. We possess artifacts, heirlooms, and memories that collectively tell the story of our state. The website designed in this project tells the stories about finding the lost furnishings and their journey after leaving the Capitol. Public access to the research through the website sheds light not only on the missing furnishings, but also expands our appreciation of the existing collection that is in use in the Capitol today and supports the educational goals of our mission. This project, both the research and the website, has been financed with funds provided by the State of Minnesota from the Arts and Cultural Heritage Fund through the Minnesota Historical Society. 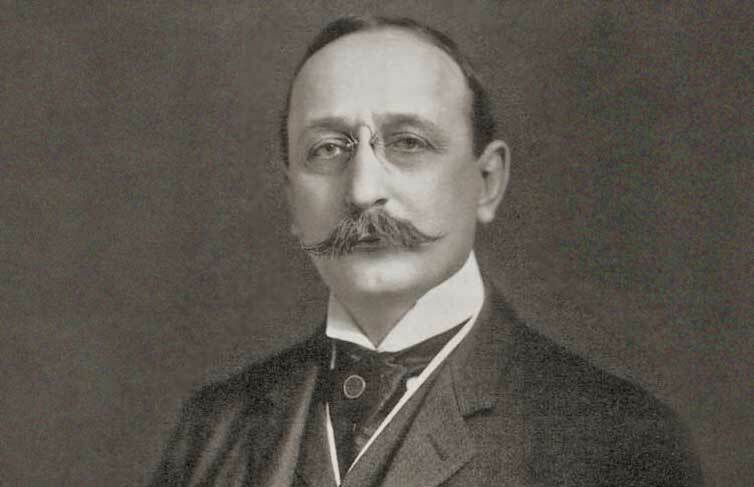 Born in Zanesville, Ohio and raised in St. Paul, Minnesota, Cass Gilbert was one of the premier American architects of the early 20th century. Gilbert spent his young adulthood and early career traveling and studying. He attended Massachusetts Institute of Technology for a spell, trekked through Europe, and worked for the distinguished architecture firm McKim, Mead, and White in New York. Upon his 1884 return to St. Paul, Gilbert began designing homes, churches, commercial buildings, and railroad depots throughout the state. He won the Minnesota State Capitol commission in 1895. Minnesota was only 37 years old; Gilbert was 35. Indeed, the Capitol project gave both Gilbert and our young state a new level of national recognition. Minnesota was no longer on the fringes of the frontier, and Gilbert was primed to take on future architectural masterpieces, including the U.S. Customs House, Woolworth Building, and the U.S. Supreme Court Building. What is the Cass Gilbert Society? The Cass Gilbert Society (CGS) is a non-profit organization based in St. Paul, Minnesota. Its mission is to enhance our cultural heritage through advancing scholarship on and appreciation for the work of architect Cass Gilbert.